World champion. Olympic medalist. Seven-time national champion. 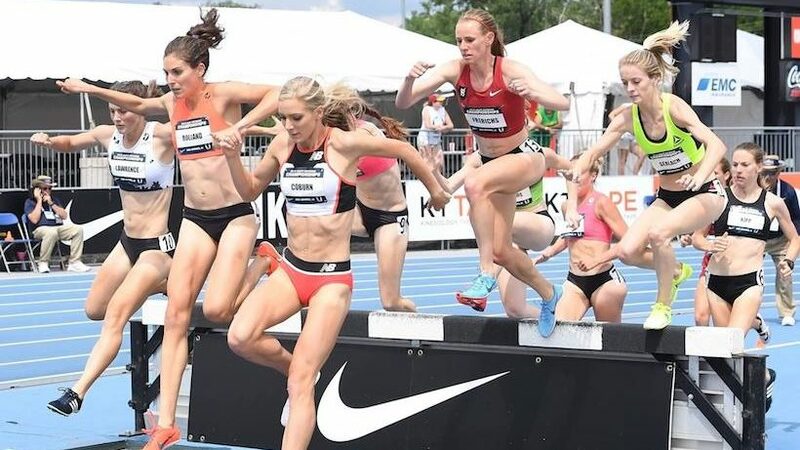 For nearly a decade, American steeplechaser Emma Coburn has rocked the top of the steeplechase scene, solidifying her place in track history as one of the best ever in the 3,000-meter event. 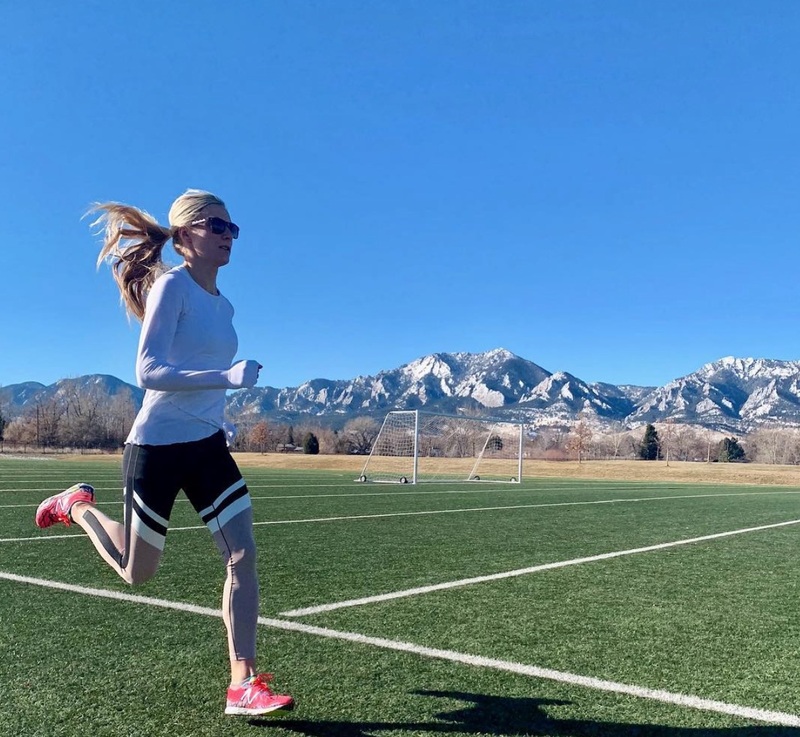 Although she has achieved enormous success, the 28-year-old from Crested Butte, Colo., continues to push herself—and later this year, she will pursue her second consecutive world title in the 3000m steeplechase. It will be an enormous undertaking, with Coburn facing strong competition from fellow American Courtney Frerichs. Last summer, Frerichs broke Coburn’s U.S. steeplechase record when she ran 9:00.85 in Monaco, beating Coburn, who finished in 9:05.06. At the last world championships in 2017, Frerichs was runner-up to Coburn. Photo provided by Emma Coburn. Follow her on Instagram at @Emmacoburn. Those high expectations include not only defending her world title but also finally cracking nine minutes—a goal that, unlike many others, has floated just out of her reach. Despite the disappointment, Coburn, who is coached by her husband, Joe Bosshard, remains cool-headed and confident. “I think my training last year was super valuable and is still going to be beneficial,” she says. “I don’t have to re-invent the wheel or anything because I didn’t break nine last year. I just have to keep doing what I am doing.” That includes lining up to race during the indoor track season. Racing indoors is not essential for Coburn’s steeple training, but it does give her a mental boost. 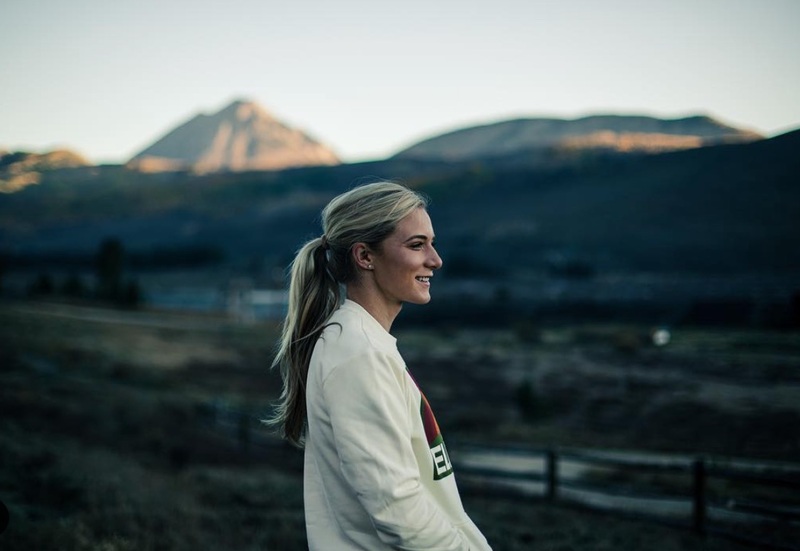 “For me, it’s mainly breaking up the monotony of winter training (in Colorado) and challenging myself in disciplines I don’t do regularly,” she says. 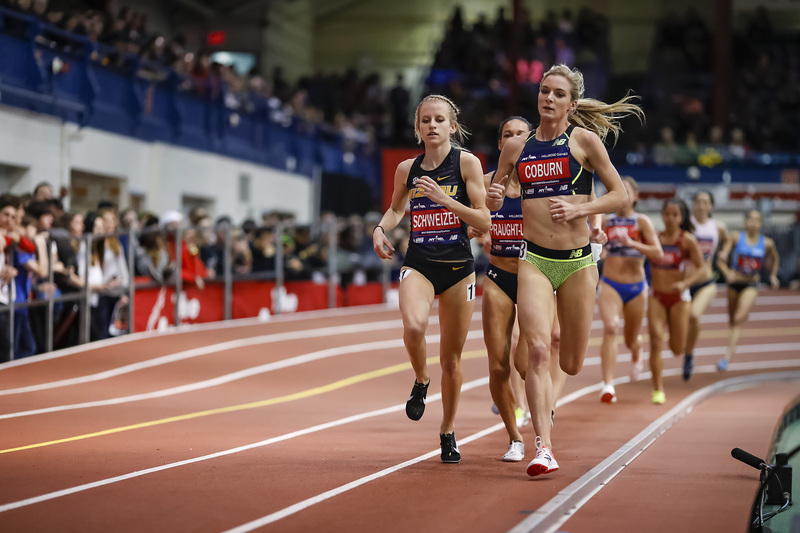 On Saturday, Coburn will return to the New York Road Runners Millrose Games in New York City to run the women’s 3,000m for the second year in a row. On a 200m oval and without water jumps and barriers, it’s a much different race for Coburn. 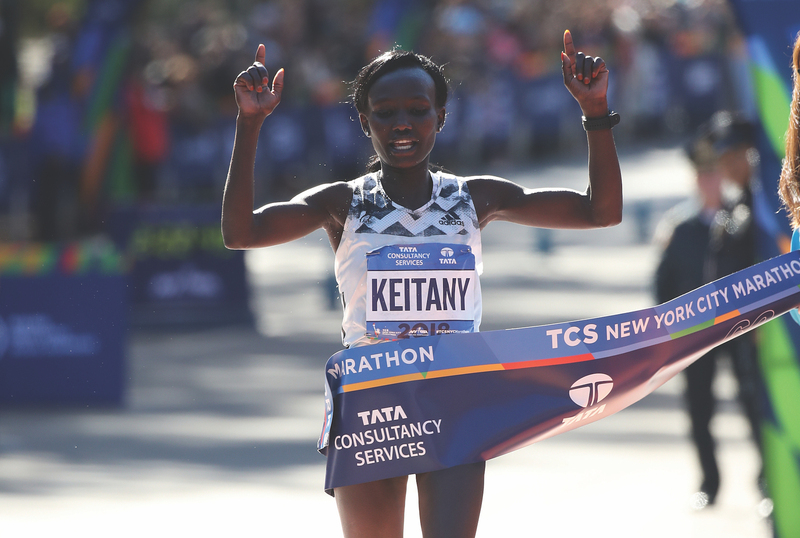 At last year’s Millrose, she proved she was up to the task. Along with her training partner and friend Aisha Praught-Leer, the pair delivered one of the most exciting races of the day. Coburn finished in second place, a tiny sliver behind Leer, and well exceeded her goal to run under 8:50. 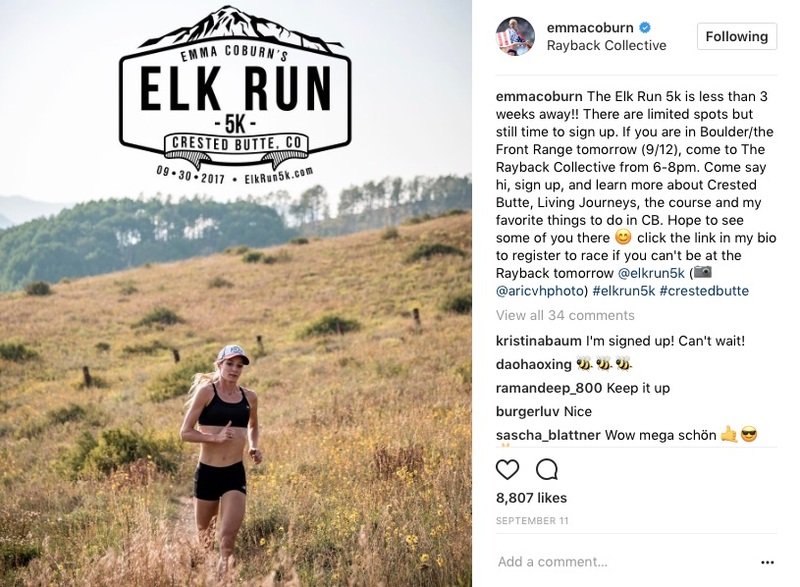 Frerichs is a member of the Bowerman Track Club, which adoringly refers to its elite women’s team as the “Bowerman Babes,” a group that includes big names such as Shalane Flanagan and Shelby Houlihan. But this year, the September event will have to be held as a virtual run, Coburn says. She will be thousands of miles away at the IAAF World Championships in Qatar, chasing yet another victory.